The Department of Geological Sciences at the University of Alabama seeks motivated students who are interested in pursuing graduate studies in earthquake seismology. M.S. student support is available starting Fall 2016 via both teaching and research assistantships. 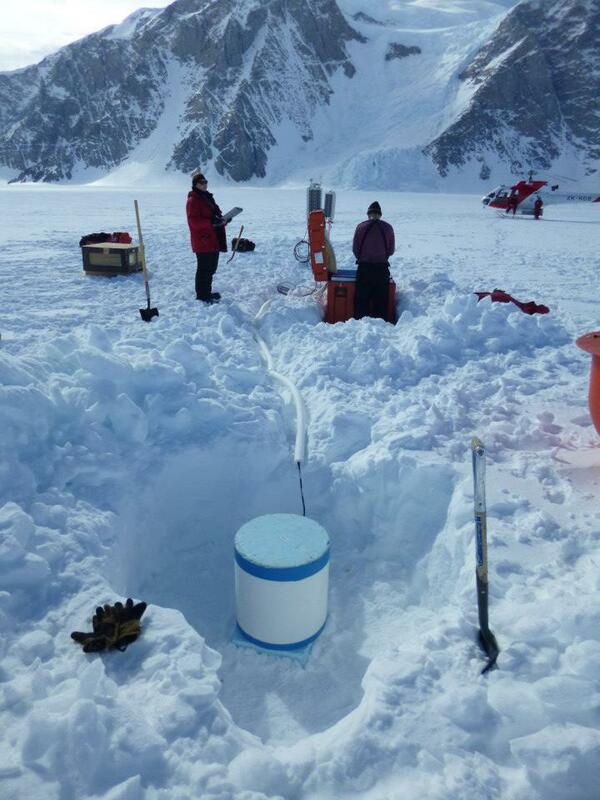 Research projects will focus on using a unique dataset to characterize the seismic structure beneath the northern Transantarctic Mountains in Antarctica. Prior research experience and computer programming skills are beneficial. For more information, please contact Dr. Samantha Hansen (shansen@geo.ua.edu), who is also an aluni of the IRIS internship program!